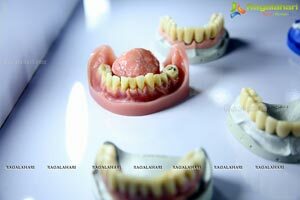 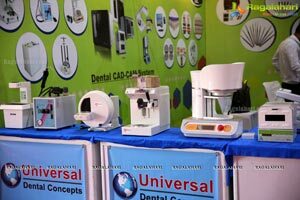 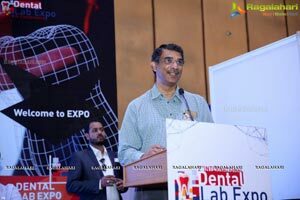 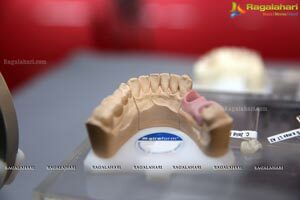 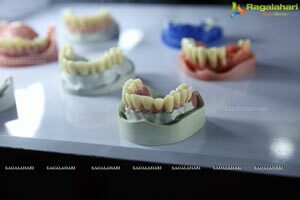 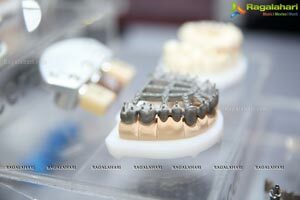 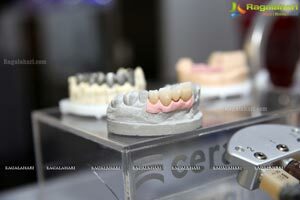 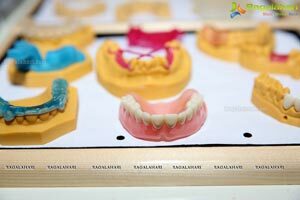 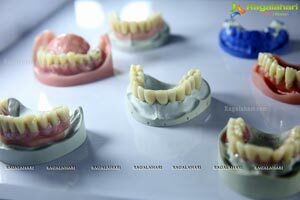 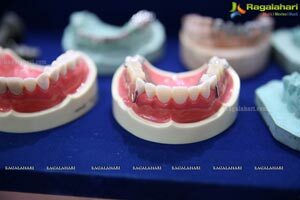 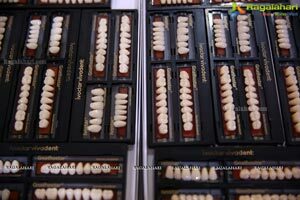 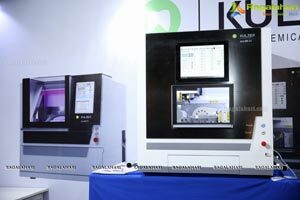 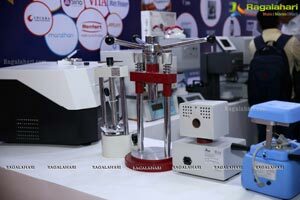 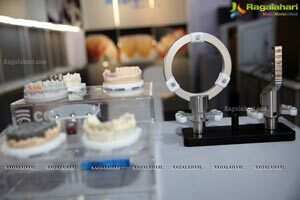 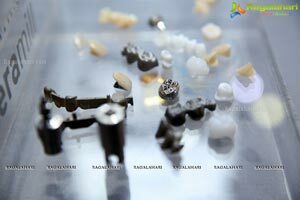 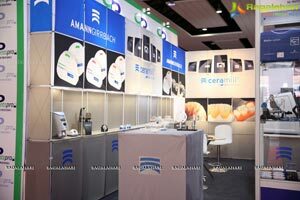 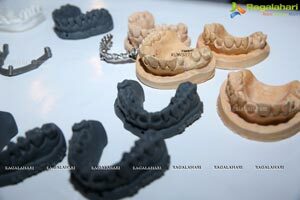 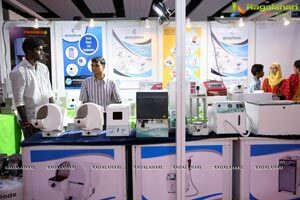 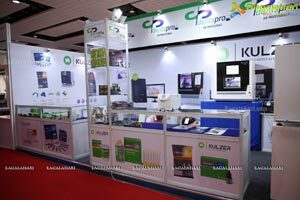 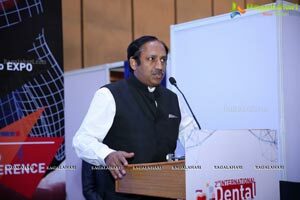 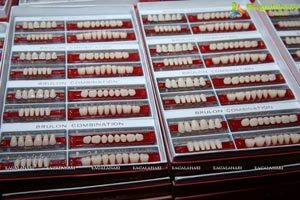 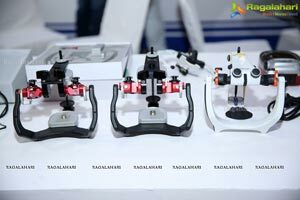 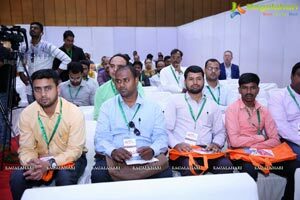 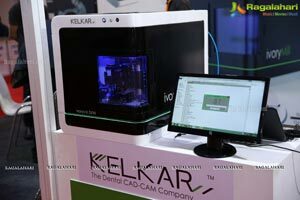 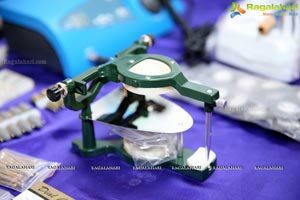 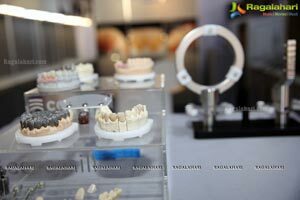 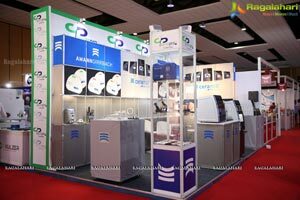 2nd International Dental Lab Expo & Conference Unveiled at HITEX. 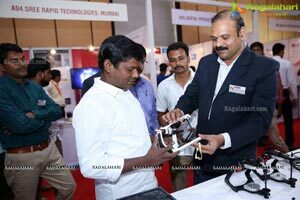 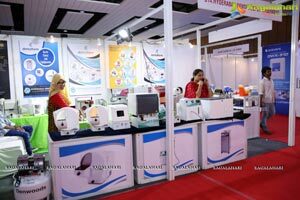 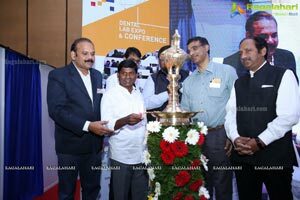 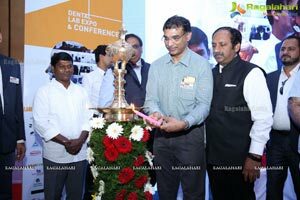 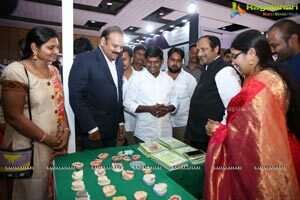 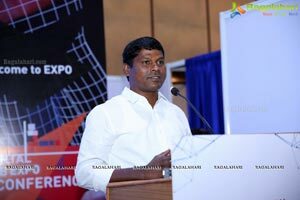 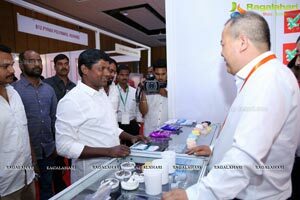 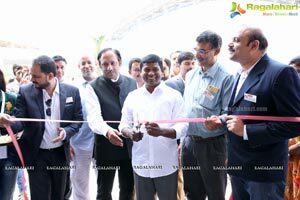 Hon'ble M.L.A (Achampet) - Guvvala Balaraju Inaugurates One of the Biggest Exposition on Dental Laboratory & Conference at HITEX. 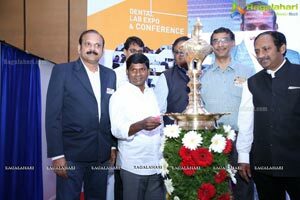 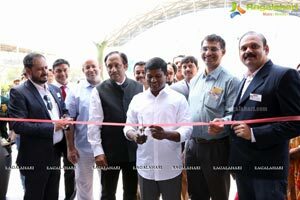 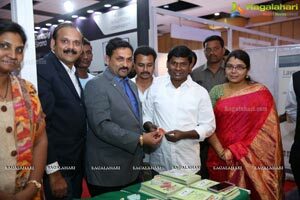 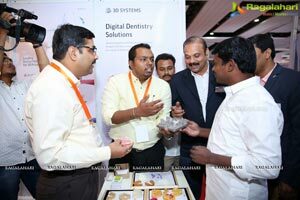 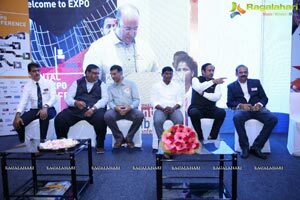 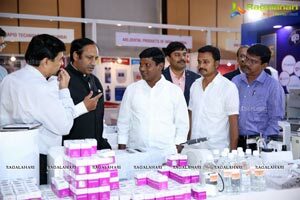 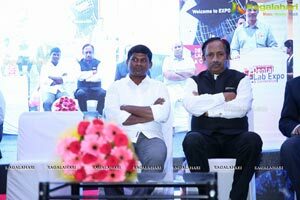 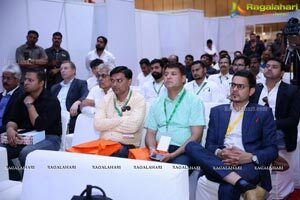 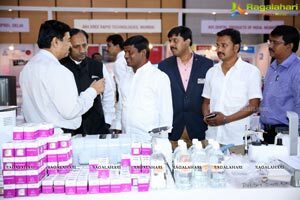 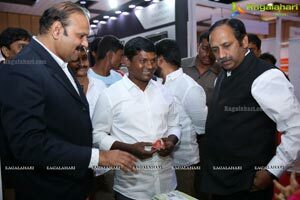 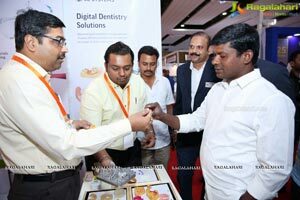 Hon'ble M.L.A (Achampet)- Guvvala Balaraju, along with Dr.Karunakar Reddy (Ex-President) Telangana Dental Association along with Mr.Srinivas Reddy-Organizing Secretary during the Inauguration of 2nd International Dental Lab Expo & Conference at HITEX in Hyderabad on Saturday.